SALE !!! 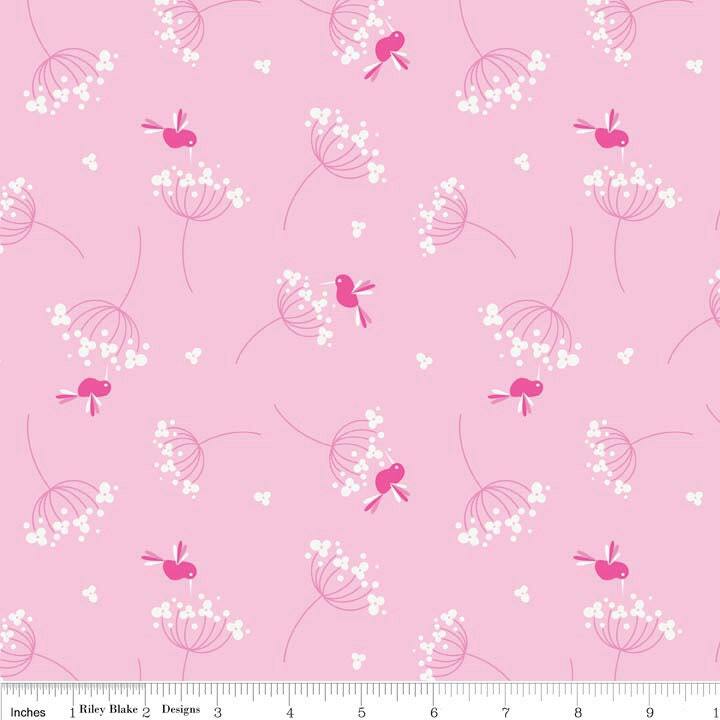 Riley Blake Wildflower Meadow Pink Hummingbirds on Pink Cotton 1 Yard Listing - Price per yard ! loved it!!!!! will order again.